Hey Everyone! Welcome to the PRM Blog. This is a space for us to share everything new and exciting happening at projectRISEmusic.com. I hope to make this a place where we can share new shows, take you in depth through our process, share tutorials, and tell you about exciting projects and events that we're involved in. 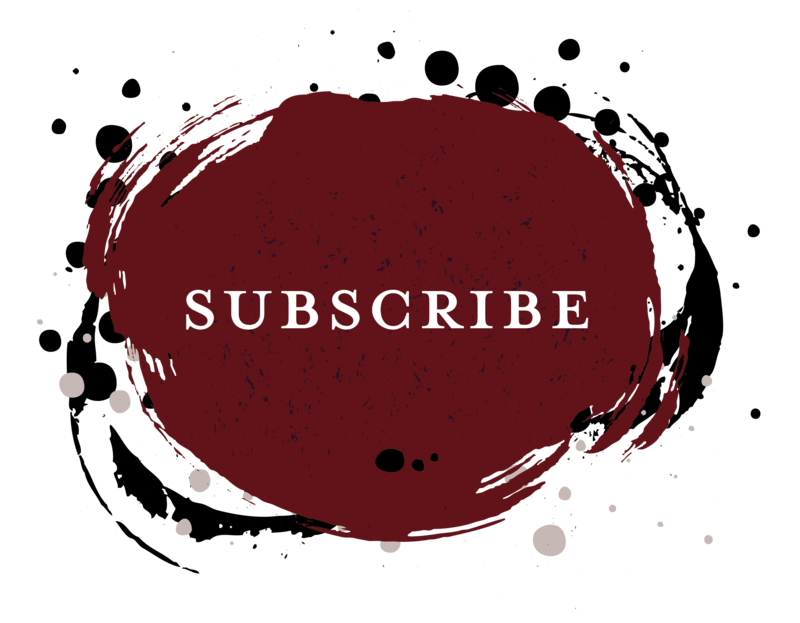 Please subscribe to our mailing list and we'll send you these updates along with exclusive promotions and content. Check out Broken City Percussion and Arcadia High School at the WGI Western Championships at Coussoulis Arena on March 24 and 25th. Here is the prelims schedule. 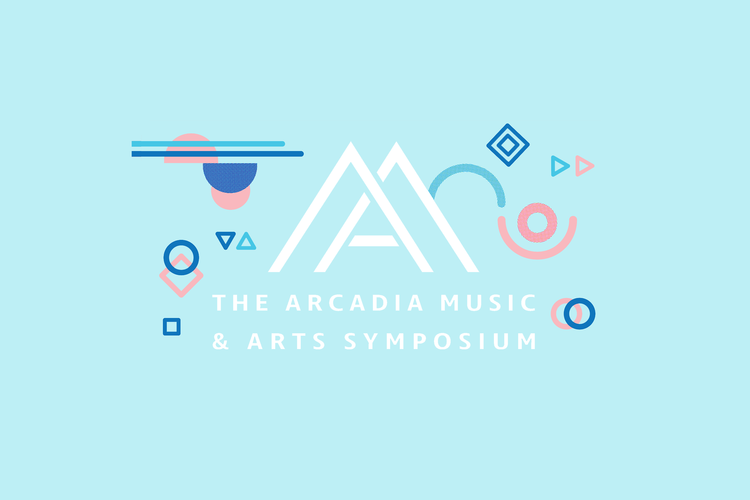 Also - we're really excited about this year's Arcadia Music and Arts Symposium - June 28 - 30. Stay tuned for exciting news coming soon - we will be unveiling a unique opportunity for our customers who attend the symposium.